In the 7th minute, after Tokura shot from Matsuda’s cross, Eichi Katayama and Mastuda joined the attacking force from the right flank. With Yoichiro Kakitani, they played a one-two. In the 28th minute, Hiroshi Kiyotake passed the ball to Matsuda, who was lurking at the far post to approach the goal. Matsuda’s corner kick went to Yusuke Maruhashi, and onto Tokura, who hit the ball but it was off target. 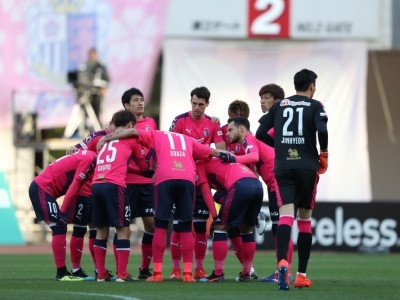 Cerezo entered the break after they dominated the game. 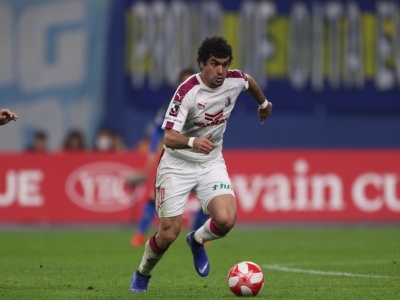 In the first half, Cerezo struggled to break down Urawa’s defence but never allowed them to have a decisive chance as they kept possession and committed to attacking. 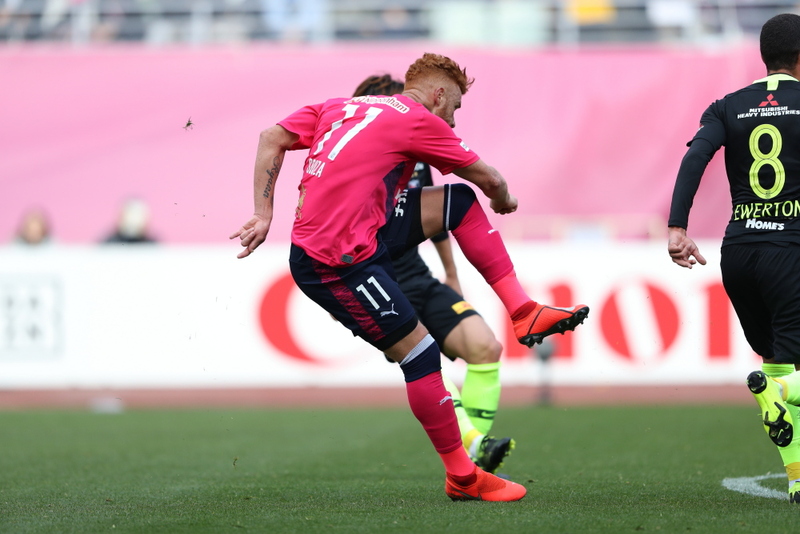 The second half started with Cerezo’s offensive play. In the 52nd minute, Tokura sent a ball to Kiyotake, who made a direct pass into the space between the defenders and the goalkeeper. Maruhash picked it up and delivered a high cross to find Kakitani, but his header was cleared by the defenders. Maruhashi’s cross created a chance in the 56th minute. In the 64th minute, a long-awaited chance at last arrived. After Kiyotake’s pass, Tokura tried to go through between the defenders. When he turned his body, Urawa defenders pushed him down, so that a free kick was given to Cerezo. The free kick taker, Souza shot into the back of the net to put the team ahead. Regardless of the goal, they kept threatening. In the 69th minute, Maruhashi passed the ball to Souza, and onto Kiyotake, who sprinted toward the corner of the Urawa’s penalty box, and delivered a cross to find Tokura at the near post but Tokura’s header narrowly went wide. Cerezo played offensively in the way that both wing backs sat high with less weighty defence. Souza later admitted that we were on the top of the game. However, with 15 minutes remaining, an unexpected event hit Cerezo. In the 76th minute, Urawa Manager, Oswaldo Oliveira, brought on Ryosuke Nakamura and Martinus spontaneously. Immediately, a free kick was given to Urawa. 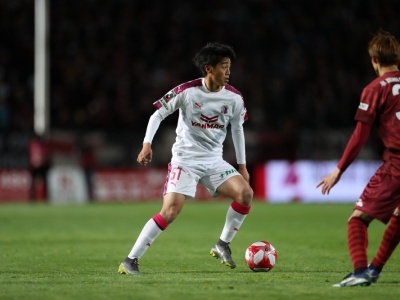 Shinzo Koroki who met Yamanaka’s sharp free kick levelled with Cerezo. In the 82nd minute, a penalty kick was awarded to Urawa for Katayama’s foul play against Martinus who exploited the space shortly after the injured Leandro Desabato was replaced. Sugimoto, a former teammate, scored the goal. Cerezo allowed Urawa to come back from behind. In the 85th minute, Lotina sent on Bruno Mendes and Toshiyuki Takagi and changed to 4-4-2. In the 95th minute, Tokura and the Urawa defender tackled to intercept a ball from Souza, meanwhile, Bruno Mendes picked up the loose ball to place it but hit the post.